The Sydney Morning Herald posted the news that airline Virgin Blue has been fined AU$110,000 (about €82.000) for not honoring unsubscribes. 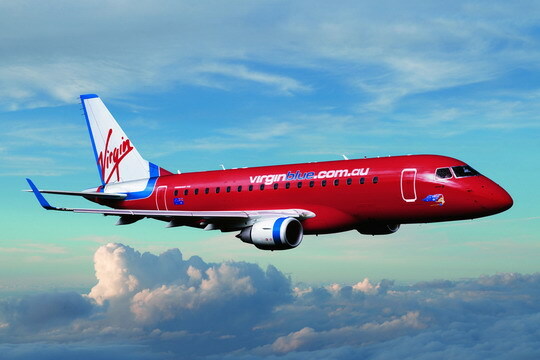 After receiving complaints from people who tried to unsubscribe multiple times The Australian Communications and Media Authority started an investigation and found out that Virgin Blue kept sending email to several thousands even though they did not want to receive email anymore. Next to the fine Virgin Blue has taken steps to prevent this from happening again: an external party is hired to evaluate all email marketing actions, get the crew up to speed on email marketing best practices and keep track of a part of the email marketing campaigns. It’s a good thing they are taking these steps: even though it was apparently necessary for the authorities to step in, hopefully things will get better and Virgin Blue can make their email program better. An all image newsletter: Bad idea or not?